Don’t you dare buy an on-going SEO package from an agency unless it focuses on content creation. Otherwise they are scamming you. 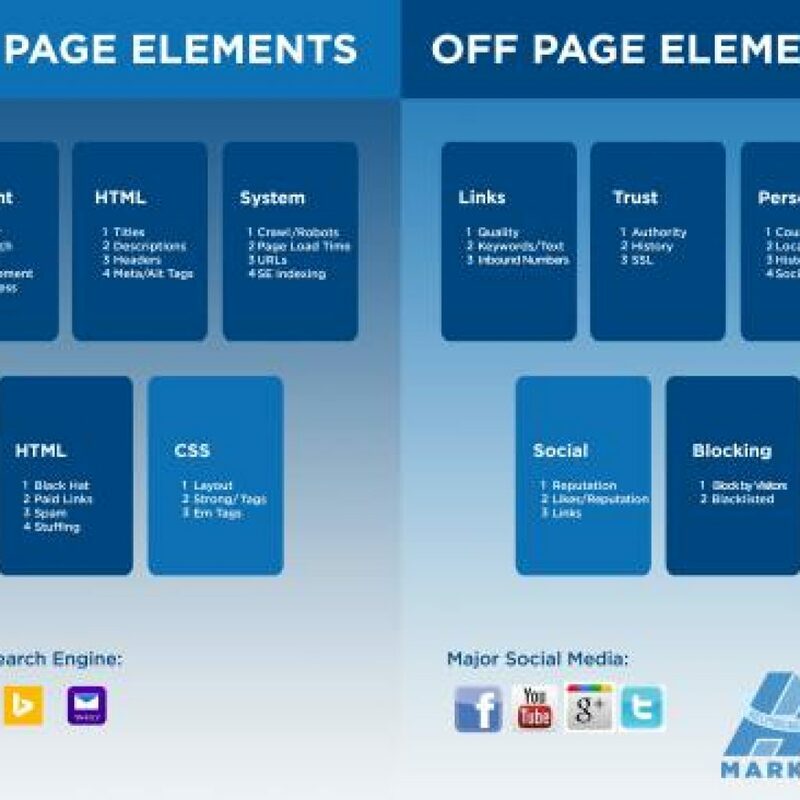 There are two types of SEO, On-Page and Off-Page. Besides content creation, most elements of On-Page is for the most part a one-time task, albeit a big task, but that’s why you hire someone like us. Off-Page SEO is the on-going outreach part. To paint the picture, lets use your car as a metaphor. On-Page SEO is making sure your car (your website) is well built with a reliable engine to get you where you need to go. Off-Page SEO is like the tires, the road, and your interaction with other drivers (content, online reputation and social media). 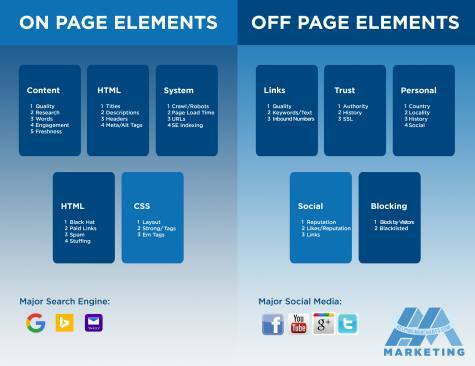 You need the On-Page SEO to drive safely, and the Off-Page to be out in the world so people know about you. Both of them must be working together to get your business down the highway of success. We make Google love your website. 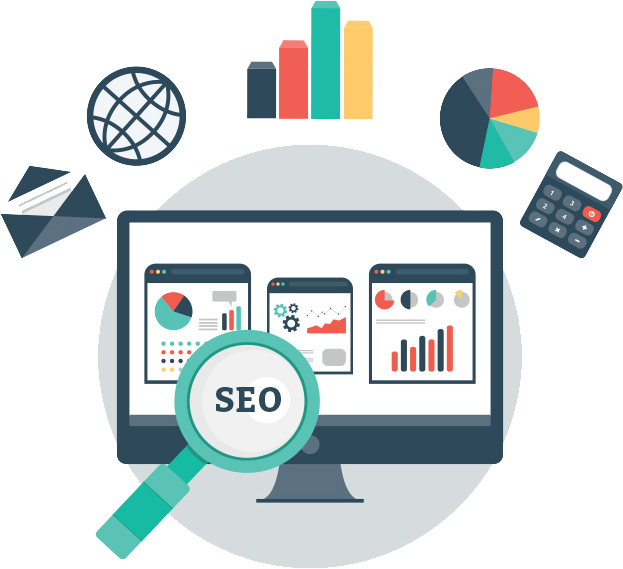 We build your website with a set of best practices so search engines will be encouraged to rank your site over your competitors. This includes validating your business listing in Google, linking your Google maps to search results, directions and GPS searches, and also regular (non‐map) search results. It’s a lot of stuff that’s behind the scenes, and since you can’t see it, most agencies skip it. Search engines are very good at showing your business in local searches based on the city where you’re physically located. The tricky part is appearing in SERPs for areas that you service beyond your own address, because the search engines require physical addresses, not post office boxes or other virtual addresses. 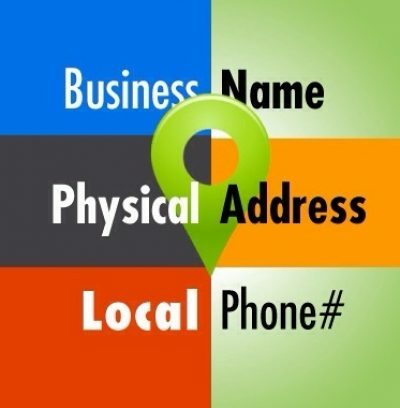 If you have satellite offices in other cities, those physical addresses will help your business rank well in searches for your products and services in those areas in search results for other cities with organic SEO techniques beyond typical local SEO strategies. What Is The “NAP” And Why Is It Important? NAP is your company name, address, and phone number. This is one of the most important pieces of data that search engines use when ranking your business for search results, because it is the way the engines determine that your business really exists. The key is consistency. Everywhere your business information is listed (cited) online, from a Google business page or Facebook listing to directories such as Yelp, TripAdvisor, or Citysearch, your NAP must be the same. Search engines consider how many citations of your business exist, the quality of those listings, and the consistency of the NAP across all citations. If you move locations, tweak your business name, or change your phone number, there is a lot of work to be done to clean up your online citations. What is the Maps pack and why should you care? Local searches on Bing, Google, and Yahoo produce first-page results in the following order: Paid ads, organic appearance of optimized websites, and then Maps pack listings. 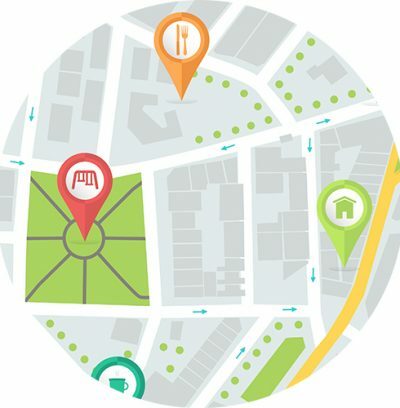 Maps are generated separately from organic listings, using a different algorithm. Optimizing for the Maps pack requires NAP consistency and properly managed Google+, Bing Places for Business, and Yahoo Business pages. Without proper optimization, your business will not appear in the Maps listings. Since the Map pack takes up so much of the first page of search results, failure to show in the Maps will damage your company’s visibility.